We have heard an average Indian say I am visiting a Punjabi or Mughlai restaurant or going for a South Indian Breakfast or having lunch at this place proffering a Gujarati and Rajasthani Thali. A non vegetarian may say that I am going to a Konkani restaurant to have sea food. But seldom do we hear people saying that I am visiting a Bengali Restaurant. I can proudly say that I did visit one! 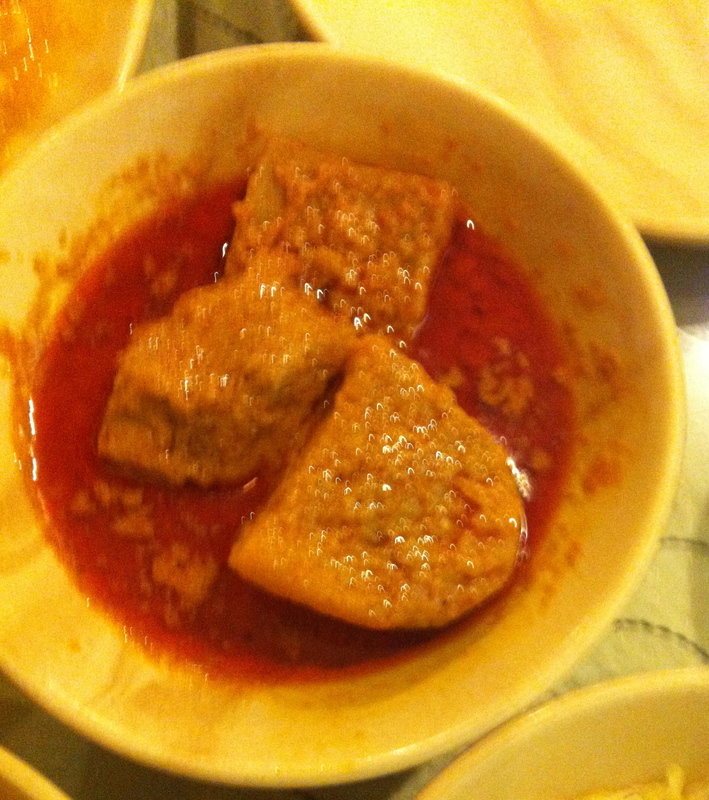 The restaurant's name is Bhojo Hori Manna which means that this place offers authentic BONG meals what were prepared and eaten by the ancient Bengali grandfathers and ancestors. It is a no- frills restaurant located in Oshiwaara, Andheri (West). The staff here is entirely BONG. You can somehow sense it from their body language. BONG men have this peculiar body language which is indeed charming! So, being vegetarians we asked for a Mini Thala. They also have a Maxi Thala which offers an additional vegetable and an additional sweet along with the ingredients of the Mini Thala. As we sat waiting for our Thala to arrive an aroma of fried fish filled the room. BEWARE! All you people who cannot stand non veg, I wouldn't recommend this place for you! But you mustn't forget you're in a Bengali abode, fish and rice, is their staple diet! As for me, I was looking forward to my meal. 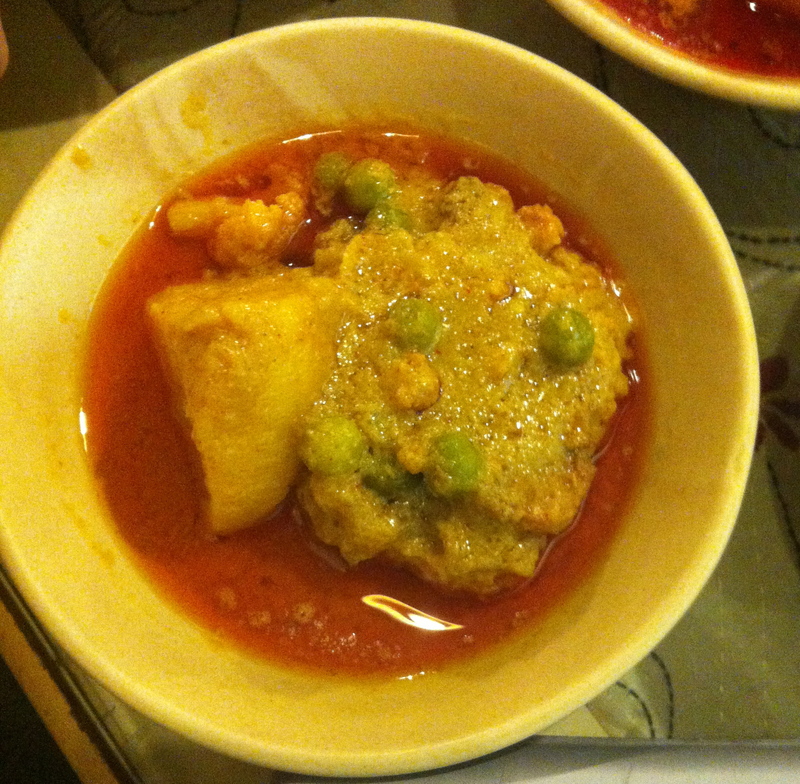 It is interesting to note that Bengali cuisine has been the only traditionally developed multi-course tradition from the Indian subcontinent that is analogous in structure to the modern service à la russe style of French cuisine, with food served course-wise rather than all at once. So, finally after a brief mark time our meal arrived. We had the Alur Dom which was yummy, with the typical BONG masalas. 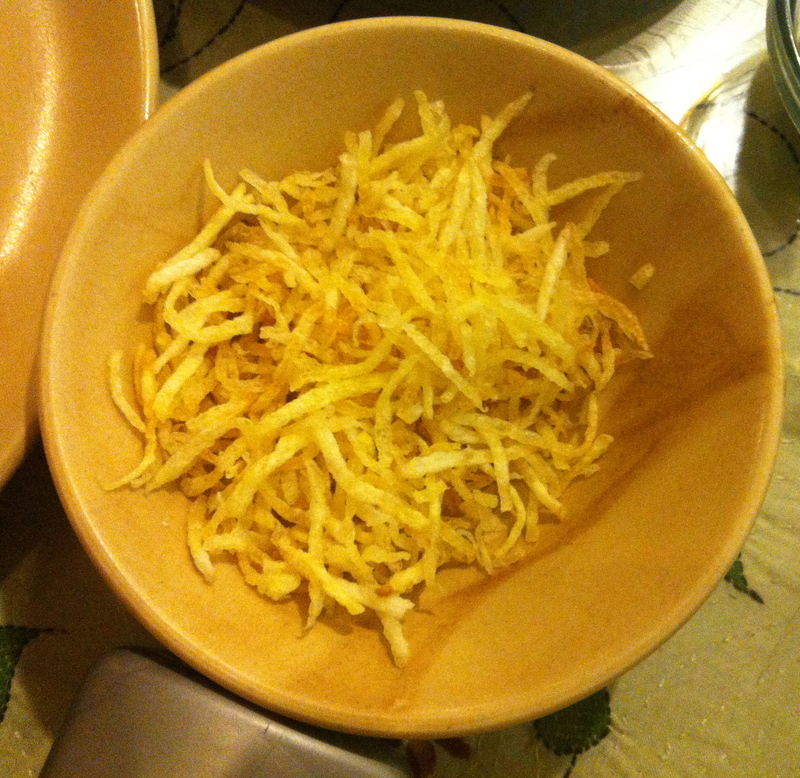 As a side dish we were served some Aloo Bhujia. If you ask me, I dont think they really gelled in very well with the rest of the items. 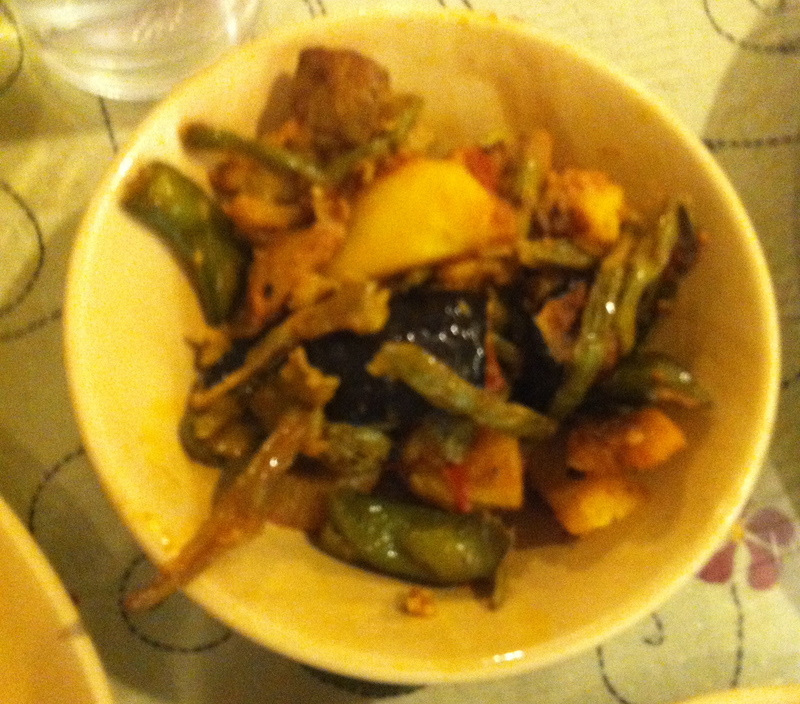 Then we had this vegetable with Potatoes, lotus flower stem and some gravy which was something I have never had before. Bengalis prepare their food in mustard oil which gives it a different flavor as compared to the rest of India. 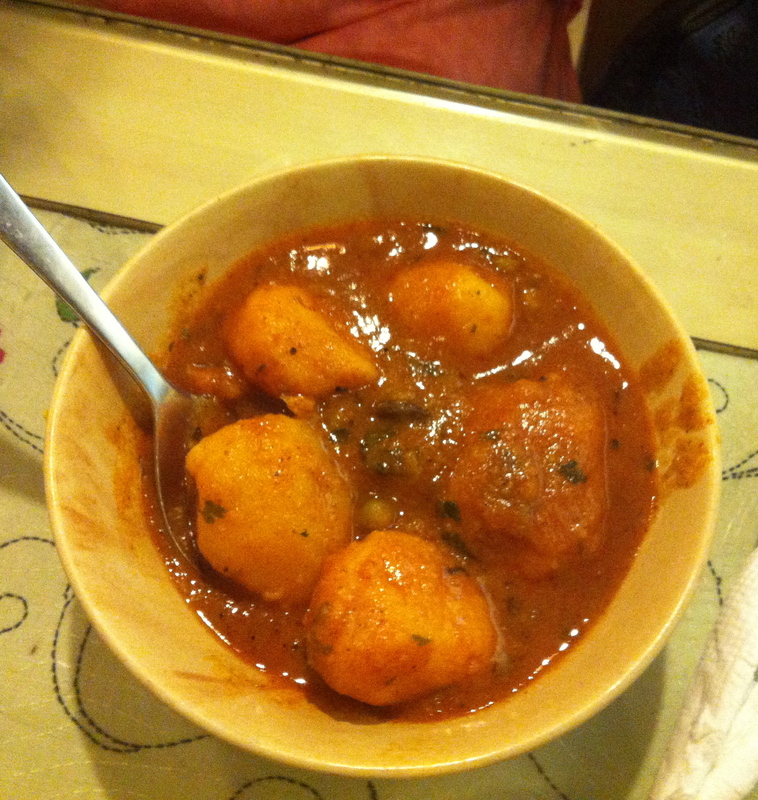 Then we had the Jhinge Aloo which is potato along with a concoction of other green vegetables. Every vegetable we had, contained potatoes. I will now add to the staple diet of Bengalis as Fish, Rice and Potatoes! 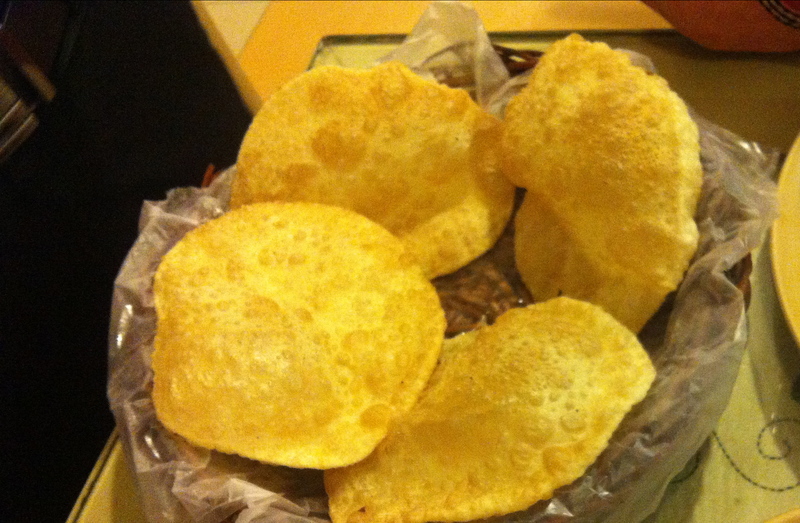 We were served all the curries along with Luchi which were nice, hot and fluffy. Also some rice towards the end. 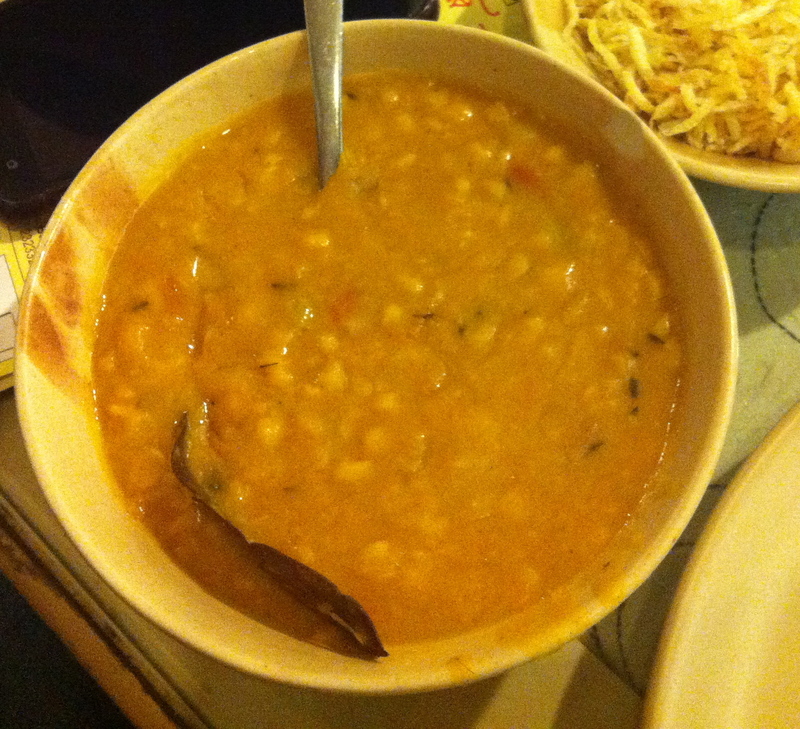 The Chholar Dal was something which tasted pretty familiar! It was a modification of the Chana/Yellow Gram Dal. 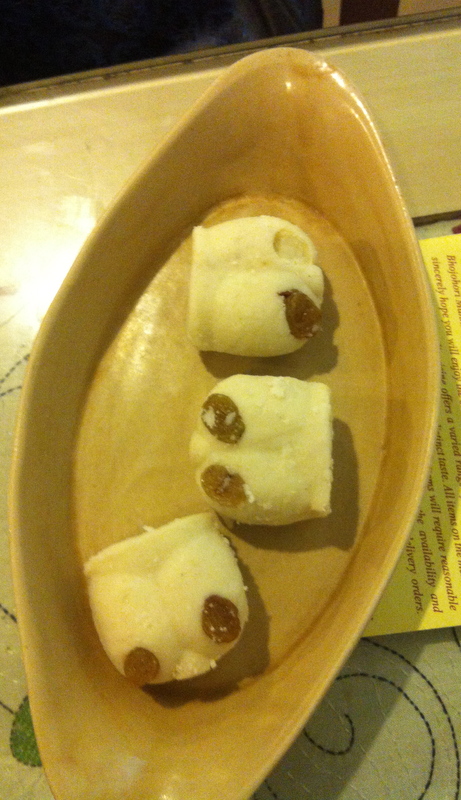 Now, you come to a Bengali place and get out without a bite of some of the Bengali sweets! Not happening! We had their conventional Rossogullas, which indeed stood out as the pride of Bengal. 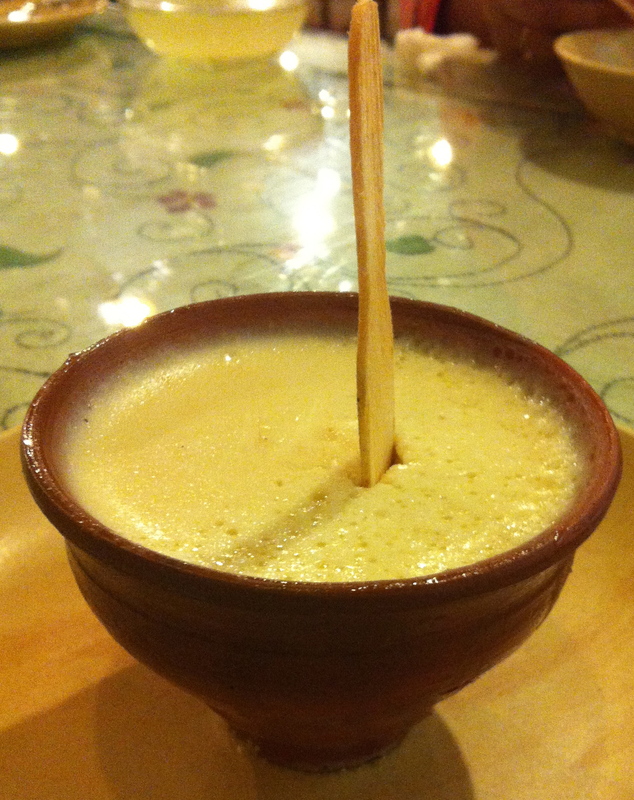 And yes, the Mishti Dhoi served in a mini earthen pot was simply amazing. A great end to my BIG BONG Platter. Yes, now about the place, it has an outdoor seating and an indoor air conditioned seating. Since, it is sweltering hot in Mumbai we chose to sit inside. But unfortunately, one of their ACs wasn't functional and we had to bear the brunt. Also, the staff is polite but not very quick on the uptake. The way the food was served was not up to the mark. I strongly suggest them to serve it in a huge Thali, even if it is course wise rather than just loading the table with an array of curries and giving small plates making it inconvenient to eat. But yeah, all those who are interested in exploring different cuisines of India, must visit this decent enough restaurant in Andheri to judge it for themselves. On a scale of 10, here goes my rating... 7/10!